Seafair Weekend is a local holiday for most Seattle area residents. 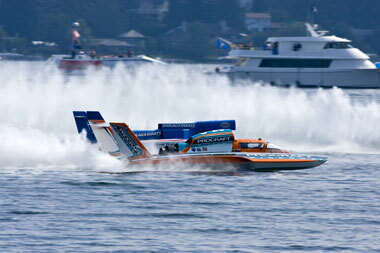 The Seafair Cup unlimited hydroplane races happen each year on Lake Washington during the first weekend in August. The hydroplane races draw thousands of boats and onshore spectators. As tradition, the Blue Angels (US Navy’s Flight Demonstration Squad) perform an aeriel stunt show over Lake Washington during the Seafair Cup. 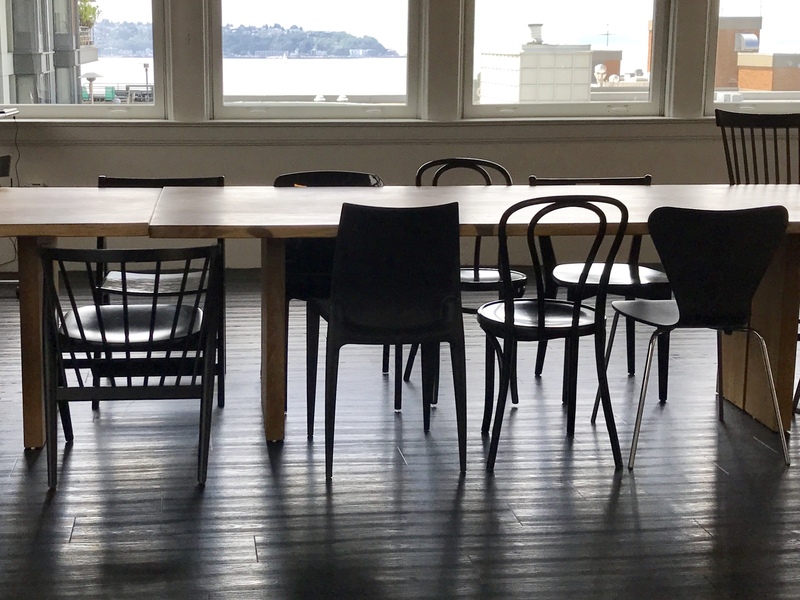 Seafair Weekend is an exciting time in Seattle. However, for those who are unable to participate, it can have some serious traffic implications. Due to the Blue Angels’ low-flying height, I-90 is closed during all practice flights and the official aeronautic shows during the weekend. All buses will be redirecting their routes over the 520 bridge when I-90 is closed. SR 520 floating bridge is sure to be a disaster with all of the redirected traffic from I-90’s closure. So, please plan your transportation for early in the morning if you are planning on driving over the water! Have a wonderful (and safe!) Seafair Weekend, Seattle!